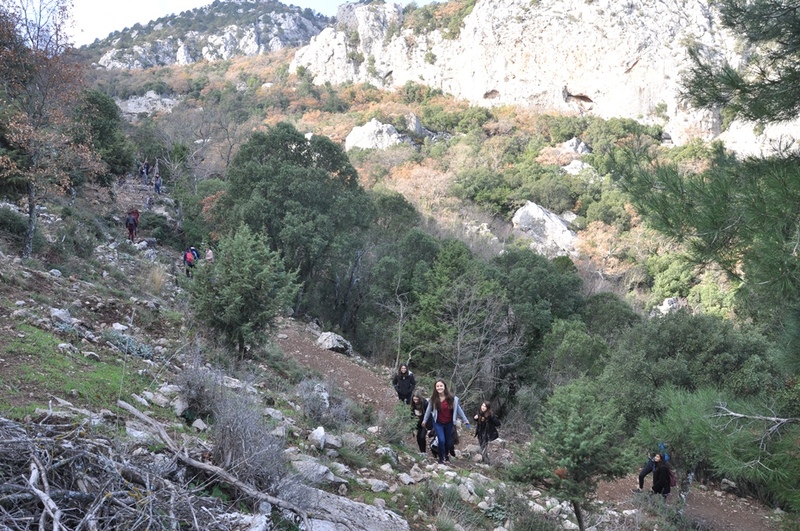 Our school, Yusuf Ziya Öner Scientific High School, organized a hiking trip to Termessos National Park on 21.12.2017, as part of the project “Erasmus+ Trail of Extinct and Active Volcanoes, Earthquakes Across Europe”. 126 students and 9 teachers participated in this activity. The activity gained more meaning as it was the shortest day of the year. The participating teachers were from various subjects, biology, history, geography, geology, mathematics and languages. The aim of this hiking activity was to observe and photograph our volcanic environment, its rock formations and flora. The geography teacher explained about the topography, and the history teacher explained about the ruins of the ancient Roman city. Our walking path was about 10km, including a part of the Royal Road. 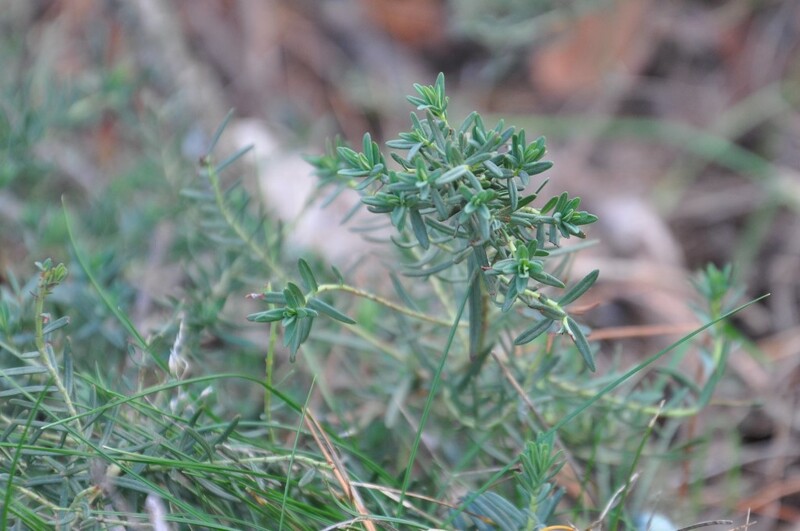 The dominant plan species was the torch pine. 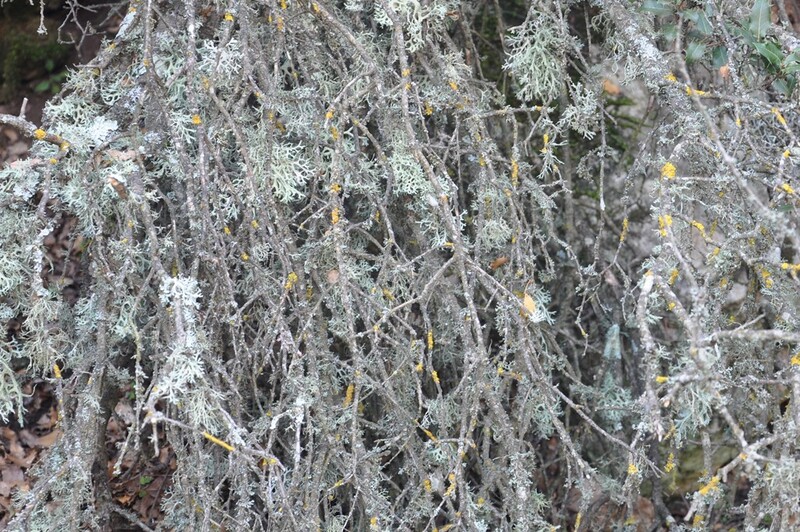 We also observed a lot of lichen formation. 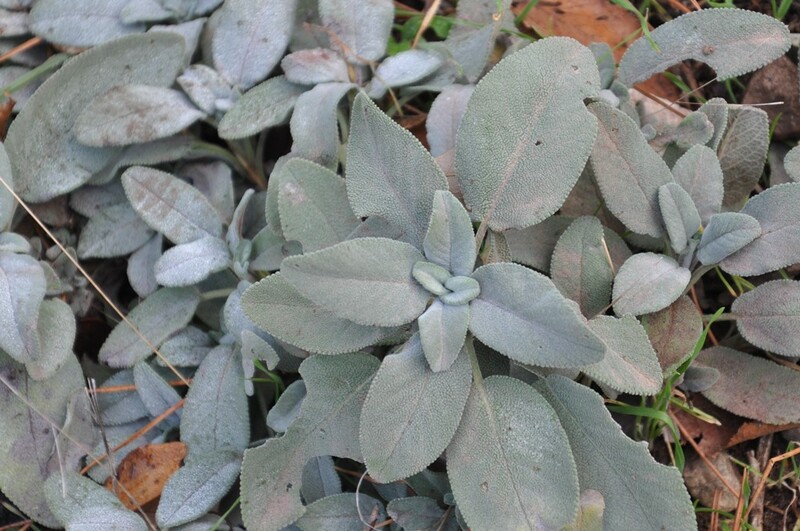 During our hike, we looked for and photographed volcanic rock formations and the related plant species such as thyme, sage, daphne and juniper tree. We returned to our meeting point to have a barbecue lunch at 13:30. After lunch, we went back to our school. 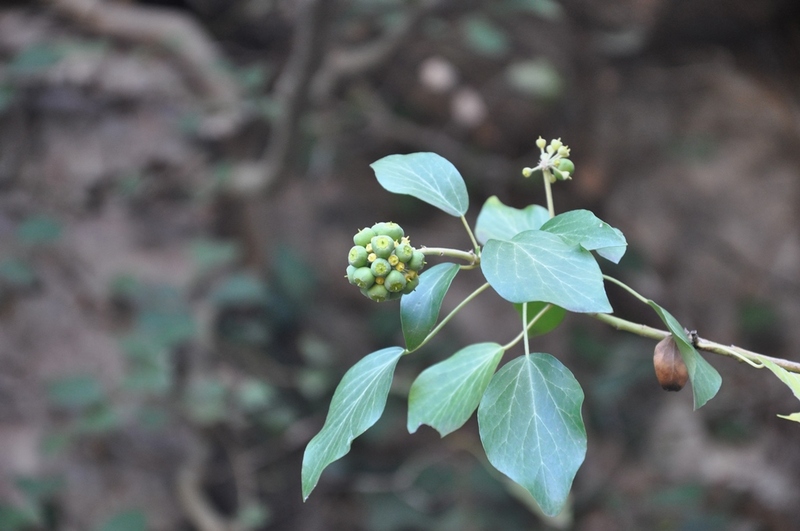 Thanks to this hands-on activity, hiking in nature and on-site photography, our students enthusiasthically increased their knowledge and interest in various subjects such as biology, geography and history. 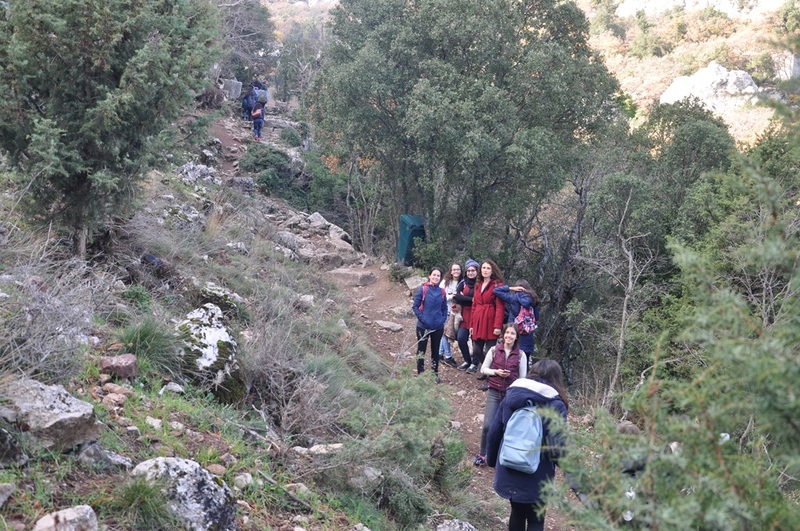 Through on-site first-hand observations, they learnt about the natural and the historical aspects of Termessos as well as its flora.